Spring is FINALLY upon us and if you are like me, you are just antsy to head out to the backyard and fire up the grill for the season. I remember fondly of that first evening when dad fired up the grill and we had the first smells, tastes, and spice that is barbecuing. In anticipation of the great barbecue season, we thought it would be fun to browse for a few new products that we think you should have in your pantry to fully take advantage of all that amazing food you are about to grill up. 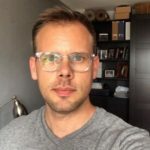 I stumbled across Bushwick Kitchen over the winter and am glad to keep their products stocked in my pantry. They specialize in honey, maple syrup and for extra kick their sriracha sauce. What I love about them is the creative flavors they hold and the ease they make elevating marinades and sauces. Some of my favorite uses are the salted honey and spicy honey on grilled veggies. 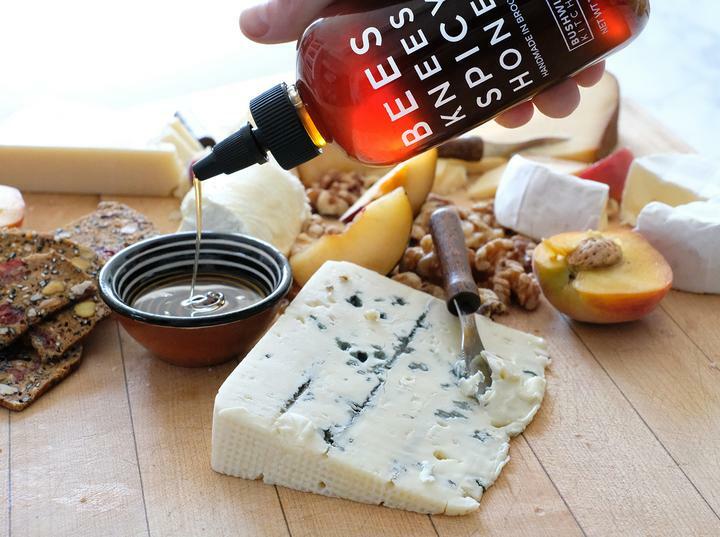 The maple syrups make great additions to marinades and glazes on, well, everything. 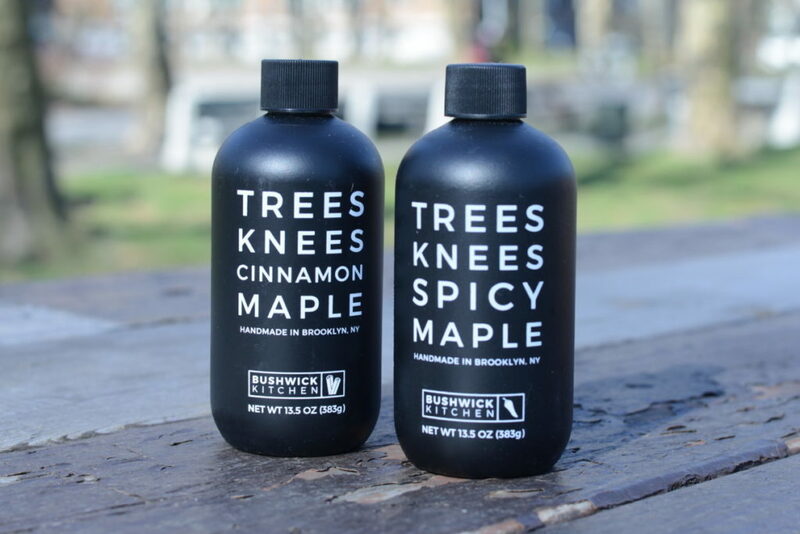 This is a collection of drizzle goodness you have to get your hands on. 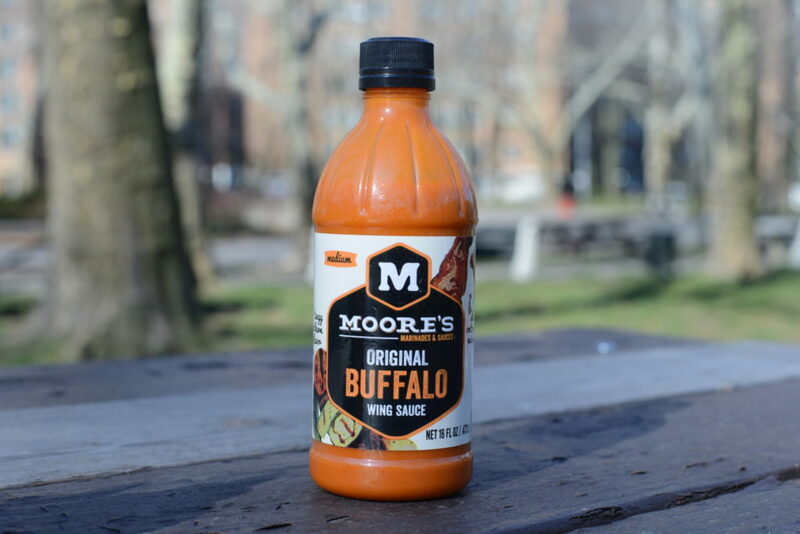 We tried the buffalo wing sauce, but Moore’s makes an entire array of marinades and sauces that are the dream of serious barbecue enthusiasts. With the Moore’s Original Buffalo Wing Sauce we’ve been using it on naked chicken bites for a healthy twist on wings and glazing meats for some serious heat. 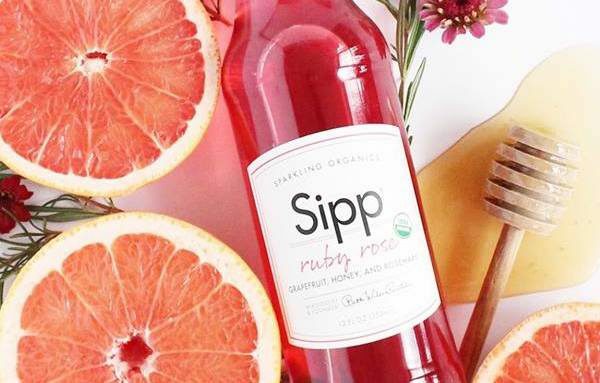 We think you’ll like their entire line and we definitely encourage you to give them all a try. Your neighbors will thank you. You’ve heard of all the food delivery services, the monthly sample pack. This is the must-turn-to pack for any serious barbecue connoisseur. 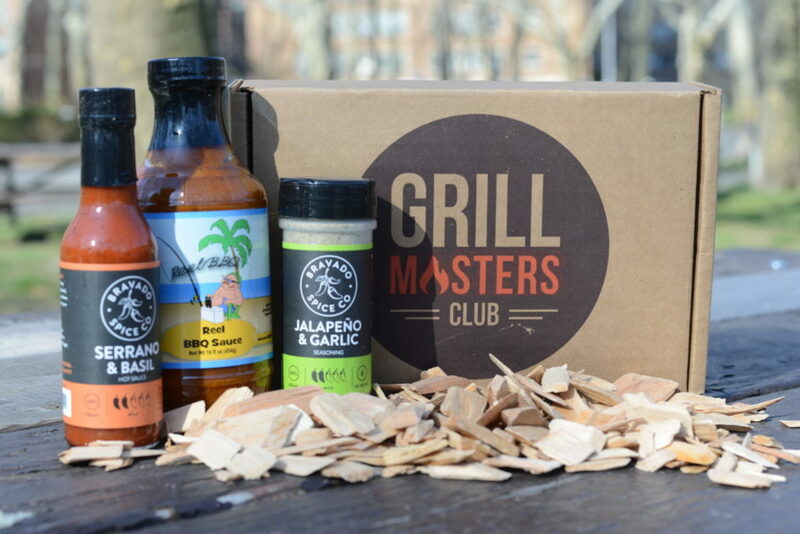 Each month you get a pack of sauces, seasonings and smoking chips. It’s exactly what you need to keep your barbecue game on point and interesting throughout the summer months. Can you really have too many sauces at the ready for smearing, slathering, and soaking up flavorful barbecue? 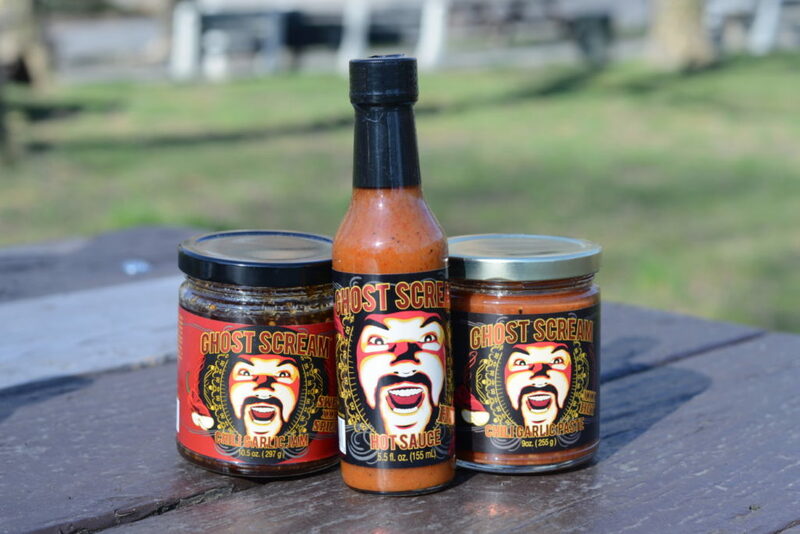 Ghost Scream sauces pack the heat and we tried three variations, the sauce, the paste, and the jam. Literally the perfect amount of heat for anything you want to toss on the grill. 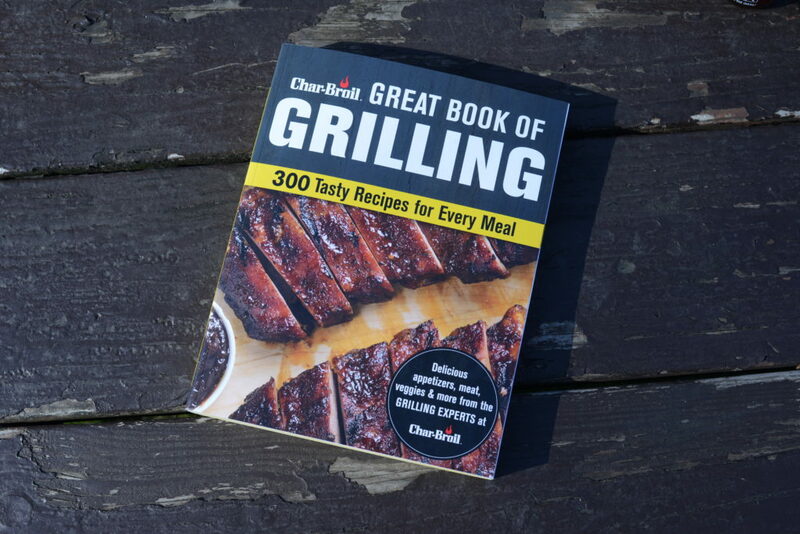 If you are new to the barbecue or just want to improve your grilling game, we suggest this cookbook that was recently released from Char-Broil. Yes, that company that supplies us with everything we need to grill up a great meal is giving us a book packed with 300 recipes to keep those summer grilling sessions interesting. Appetizers, meats, veggies, you name it. With these recipes, you’ll be on your way to impressing anyone that stops by. 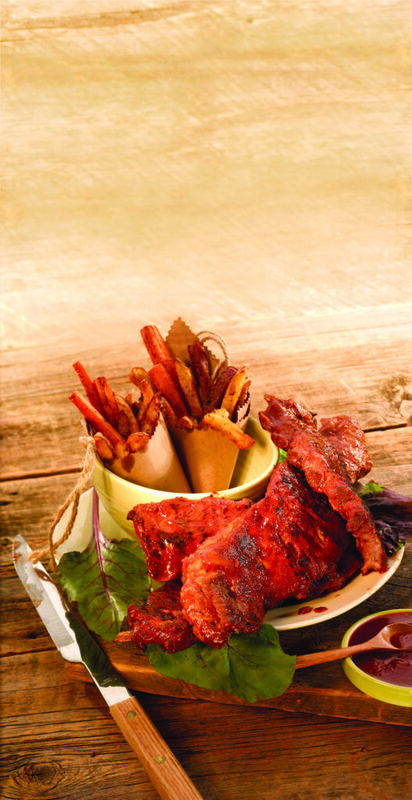 In fact, take a stab at the recipe below, compliments of Char-Broil, for “Memphis in May” Ribs. 4–5 SERVINGS • PREP: 30 MIN. • MARINATE: 4–6 HR. GRILL: 1 1/2 HR. • SMOKE: 2 HR. In a shallow dish, pour rub over ribs, massaging into both sides. Cover, and refrigerate for 4 to 6 hours. Remove ribs from the refrigerator, and bring to room temperature. Preheat grill to 300°F to 350°F, and oil grill grates. Grill ribs, covered, for 1 hour, turning often. Continue cooking for 30 minutes, basting with finishing sauce. (If smoking ribs, maintain smoke at 200°F to 220°F, and smoke for 2 hours. Brush sauce over ribs several times during last hour of smoking, turning ribs occasionally.) Remove ribs from grill, and serve with sauce. For the sauce: Place all ingredients in a saucepan, and bring to a boil, stirring constantly. Reduce heat and simmer, uncovered, for 15 minutes. Serve warm with ribs. For the rub: Combine all ingredients in a bowl, and mix well. Freeze any unused rub in a sealed container. 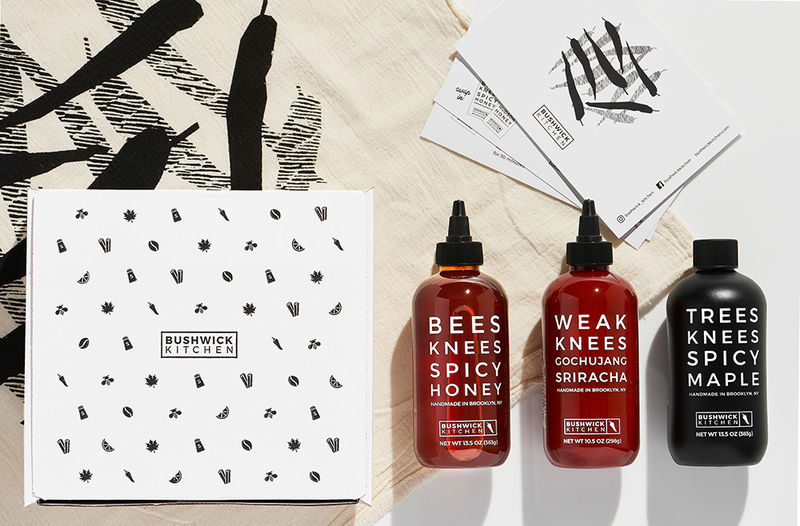 We’re teaming up with Bushwick Kitchen to give away one of their “Threes Knees Spicy Gift Set“. 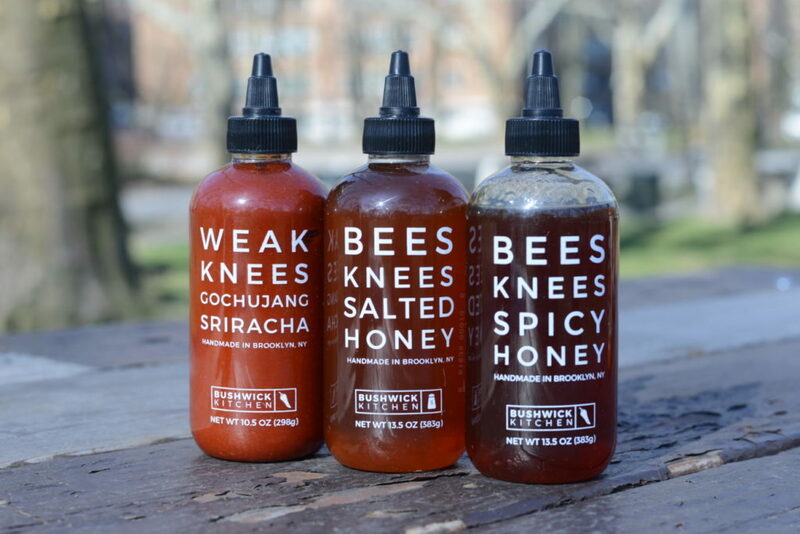 The set includes their Bees Knees Spicy Honey, Trees Knees Spicy Maple, Weak Knees Gochujang Sriracha, Chile Pepper Dish Towel, and Set of Five Spicy Recipes. Share This Giveaway With Your Friends!